Coconut Sugar – a good option? It is increasingly clear that sugar is an unhealthy ingredient associated with several health problems such as obesity, diabetes, cardiovascular diseases, high cholesterol and triglycerides, metabolic syndrome and even cancer. However, it is hard to keep this sweet sin completely away from our lives. That the reason why numerous alternatives to sweeten food emerge, although not always healthier than sugar itself. Many of the artificial sweeteners show the advantage of having few or zero calories, but they often are highly processed and unhealthy products. 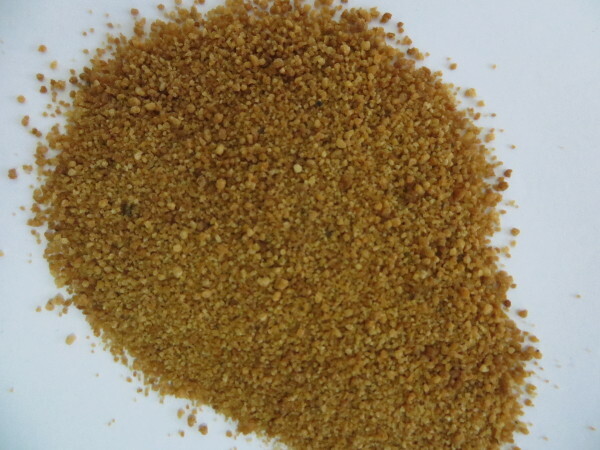 Recently, coconut sugar has become popular. Although having been used for long in the East, only recently it became available and more accessible in the West. This sugar is a natural sweetener, extracted from the nectar of the coconut tree flower using a natural process called evaporation. This is already a major advantage in favor of this sugar. Coconut sugar is still a sugar with respect to the chemical structure and calories; however, it possesses some characteristics that make it a better option compared with white sugar. First, this sugar is rich in fibers, especially inulin, a dietetic fiber with health benefits. Inulin delays glycose adsorption, which may explain its low glycemic index. The glycemic index is the speed at which each food causes an increase in the blood sugar level. The higher the glycemic index, the greater is the amount of insulin produced, causing sugar to be more rapidly stored in the cells, which may reflect in higher hunger peaks and fat accumulation in the body. Studies* demonstrate a glycemic index for coconut sugar of 35, considered a low level in the classification, while the value for table (white) sugar is of about 80 (high). Inulin also works as a prebiotic, highly beneficial for the intestinal flora, improving colon’s health, lipid metabolism and even immunity. The Philippine Department of Agriculture states that coconut sugar has a rich nutritional content, such as zinc, iron, calcium, potassium, fatty acids and antioxidants. Table sugar is devoid of nutrients, giving what is called “empty calories”. Coconut sugar does not taste as coconut, presenting a caramel sweet tang and in appearance resembling the color of muscovado sugar. It can be used as a substitute for white sugar to sweeten drinks and sweet recipes. It can also be warmed and used in cakes, custards and puddings. So can we consume this sugar without restraints? No! This sugar indeed has advantages when compared to table sugar, but, as already mentioned, it is still a sugar. 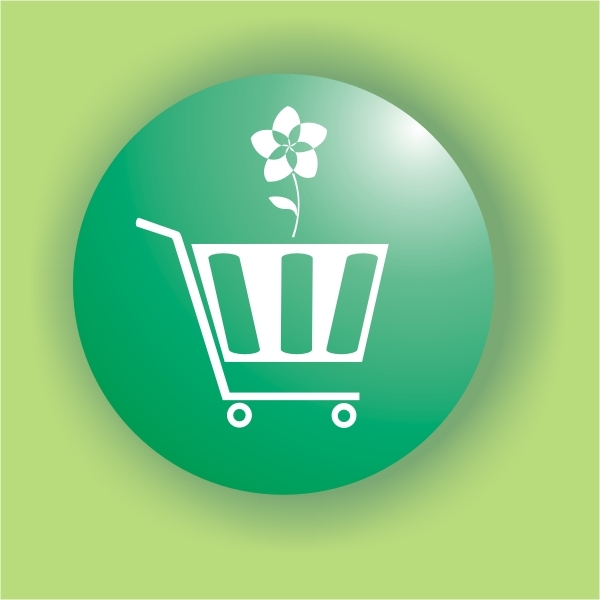 What it represents is a better option when compared to white sugar and other sweeteners. Therefore, it should be consumed with moderation. And since we use sugar, and as long as it is not consumed in excess, coconut sugar is undoubtedly a better option. *Trinidad, P. et al. Nutritional and Health Benefits of Coconut Sap Sugar/Syrup. The Philippine Food and Nutrition Research Institute.